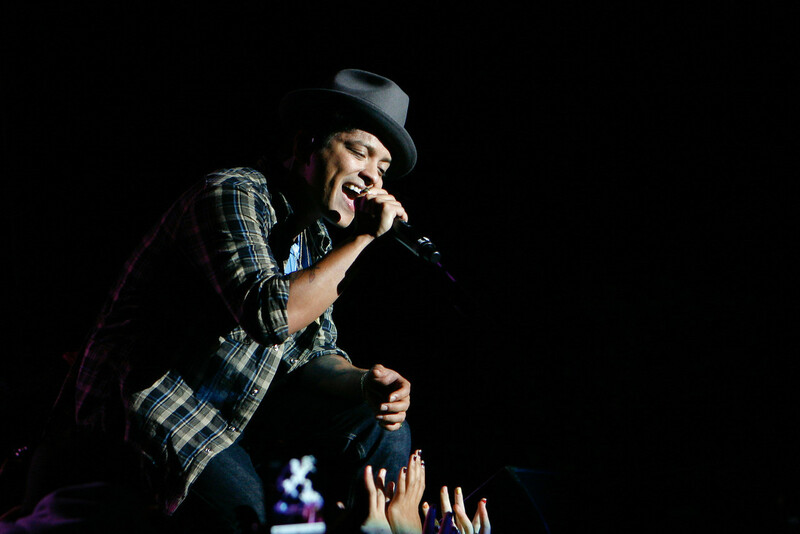 e2k produced a benefit concert for the Children’s Health Council, featuring pop star, Bruno Mars, and the indie folk band, Blind Pilot. 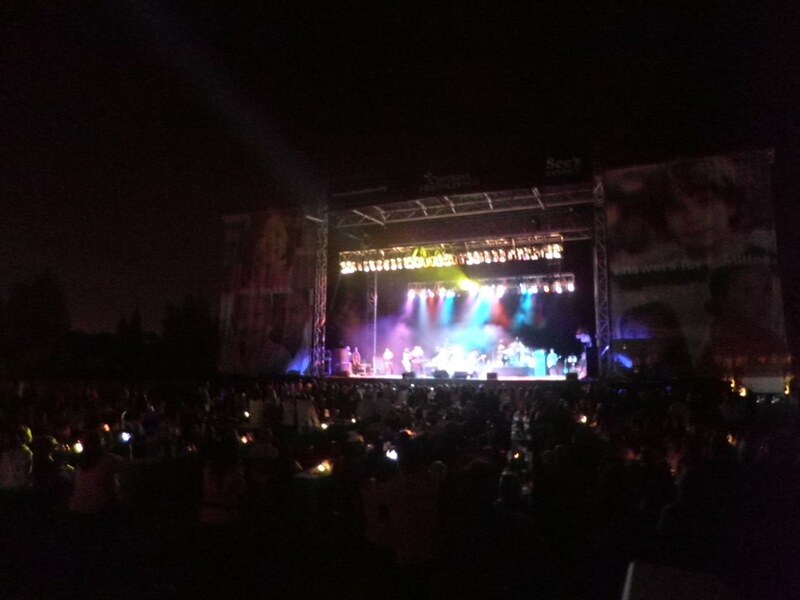 The e2k team, led by Mike Brady and Erin Olmstead, transformed the polo field at the Atherton Circus Club into an intimate concert venue with bleacher seating, a special Under 21 Zone and VIP seating in front of the stage. The beautiful summer evening provided the ideal setting for a special show. The show was preceded by an elegant VIP reception, featuring a variety of food stations and bars. Erin and David Gill worked with the CHC committee to decorate the area with a festive California picnic theme. The on-site team included, director, Michael Olmstead, David Sanchez overseeing the Under 21 Fan Zone, Jasmine Harris coordinating volunteers, Meghan Harris overseeing the event look, Shannon Ellis managing talent, and Kelly Norris managing the entrance area and will call. Children’s HealthCouncil (CHC) takes children and families from alone and lost to hopeful and grateful. The children we help struggle with autism, ADHD, depression, anxiety, learning disabilities, developmental delays and other challenges that put their well-being and our community’s health at risk. E2k was pleased to have the opportunity help bring their annual fund raising event too life. Special thanks to Jim Santucci, Bren Leisure and Quin Whitman.